We use steam and organic cleaning materials guaranteed to remove up to 100% of deep-down dirt, grime, molds, mildew, and bacteria from your vehicle. In addition, our microfiber cloths are both nature-friendly and totally safe for the car's paint and shiny finish. To save you time, we come to you with our fully-equipped mobile unit that has everything we need to deliver our superior professional detailing services right at your door! 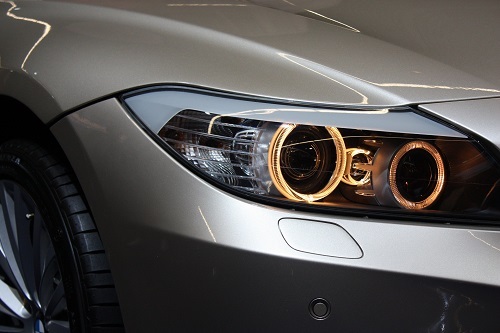 Our green, super-clean professional vehicle detailing services leave you with a pristine automobile that's fresh-smelling and sparklingly clean from top to bottom, inside and out. 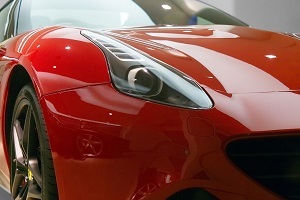 Get back the showroom-shiny finish you fell in love with in the first place.